1 Owner, Non-Smoker, BACK-UP CAMERA MEMORY SEAT REAR AIR CONDITIONING BLUETOOTH CONNECTIVITY NAVIGATION SYSTEM SATELLITE RADIO SIRIUS HD RADIO NAVIGATION W/ HARD DRIVE VOICE COMMAND/ RECOGNITION HEATED SEATS - DRIVER AND PASSENGER PANORAMA ROOF LEATHER POWER REAR HATCH 5 PASSENGER FOG LIGHTS POWER WINDOWS AIRBAG FRONT LEFT LEFT CURTAIN AIRB AGRAIN SENSORED WINDSHIELD AIRBAG FRONT LEFT YESLF SIDE AIR BAGRF SIDE AIRBAG AIRBAG FRONT RIGHTMP3 CAPABILITYSEAT - POWER DRIVER AND PASSENGER AM/FM/CDPOWER LIFT GATETILT WHEEL CD IN DASH POWER LOCKS TILT WHEEL YES CRUISE CONTROL POWER MIRRORSTRACTION CONTROL DUAL - ACPOWER MIRRORS YESUSB INPUT DUAL AIR BAGS, Adjustable Foot Pedals, Daytime Running Lights, Front Power Lumbar Support, Hands-Free, Interval Wipers, Leather Steering Wheel, Power Seat(s), Steering Mounted Controls, Subwoofer, Telematics System, Telescopic Steering Column, Tire Pressure Monitor, Voice Activated Telephone STEERING WARRANTY BOOK, and much Moore..All prices, specifications, and availability are subject to change without notice to Regular price. 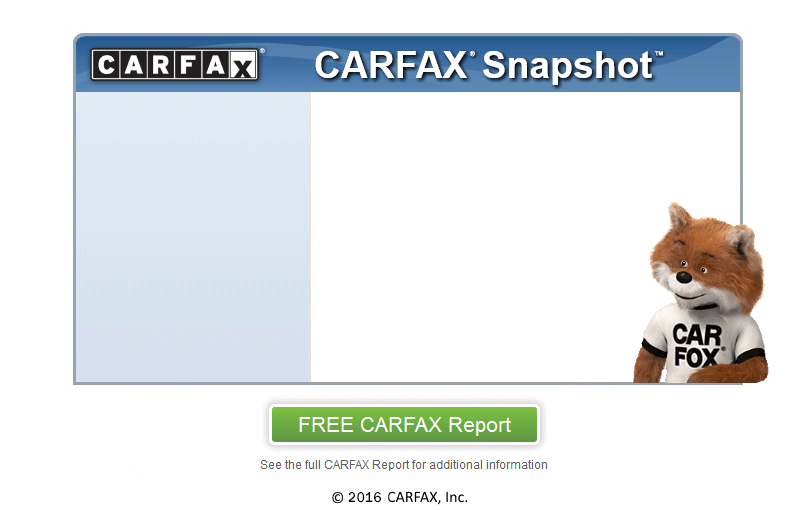 Every Used Vehicle purchased from Freds executive auto comes with a free CARFAX vehicle history report.Special Offer. This advertised price is valid from 10:00 A.M. Friday, April 12, 2019 and offer expires on the 17th of April 2019 AT 8:00 P.M.